Prices are on a per item basis. 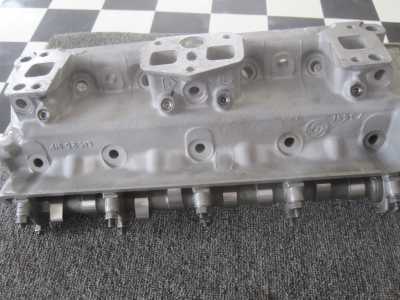 Representative prices are a rebuilt 4 cylinder head - $200 (cast iron and no major items such as guides or seats). 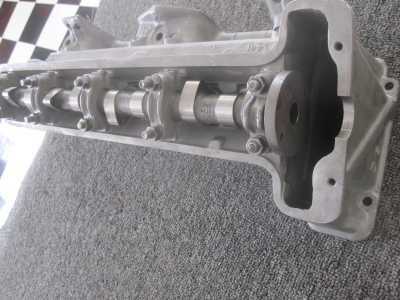 Short block or full engine price cannot be determined until the engine is stripped and measured due to machine and parts cost. Example, if the cylinder bores are good, you will only have the cost of honing the cylinders and new rings. If the engine has to be bored, then you have the cost of boring plus the cost of new pistons. TR7 rebuilt head (below) - complete with cam, new valves and guides. Head is surfaced and checked for parallel with cam line. 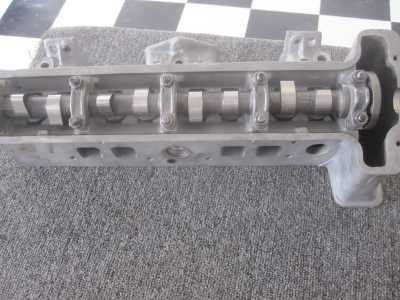 Cam bore is align honed for correct fit. Valves are adjusted Ready to install. Available with stock cam ($500) or with our TSI119 performance cam included for just $95 extra. 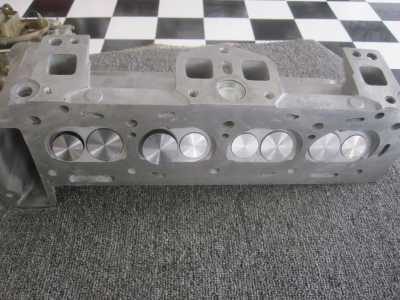 The head below is an actual head provided to a customer, and included new valves, guides, and our performance cam. 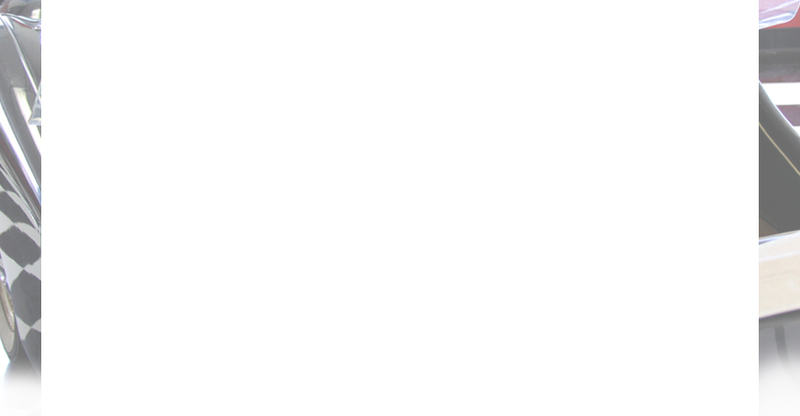 Click on any image for a larger, full size version and see the quality of our work!